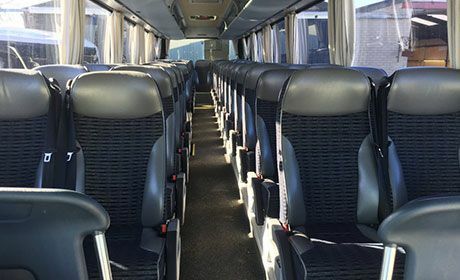 Gone are the days of stuffy, warm coaches that are uncomfortable for both passengers and drivers. 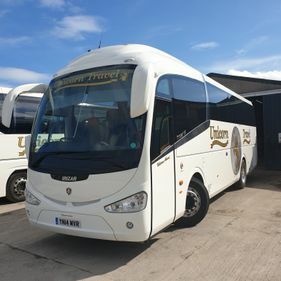 When you hire a coach from us, you will enjoy a truly comfortable, relaxing travel experience. Just because a full-size coach isn't required, that doesn't mean you should not be treated to a restful journey. 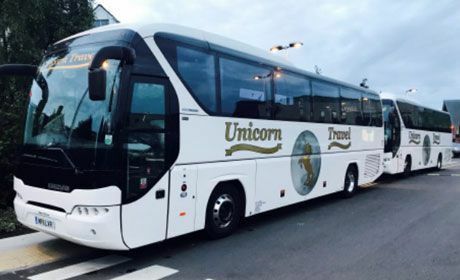 Unicorn Travel provides transport services in mini-coaches of the highest quality. 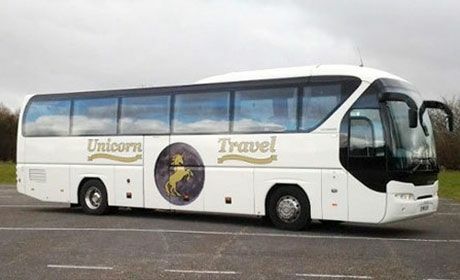 Rest assured that you will always receive a travel service that suits your needs thanks to our fleet of coaches. Get in touch with us now to discuss their availability and choose the most suitable option. HIRE an executive coach or mini-coach for your next trip. From transporting potential clients to an important business meeting to taking your friends into town for an unforgettable stag party, acquire travel services from us. 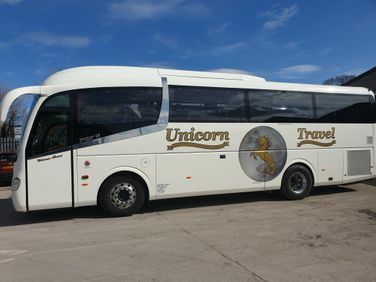 Unicorn Travel is a coach hire company based in Wrexham, that operates a fleet of first-class coaches and mini-coaches. 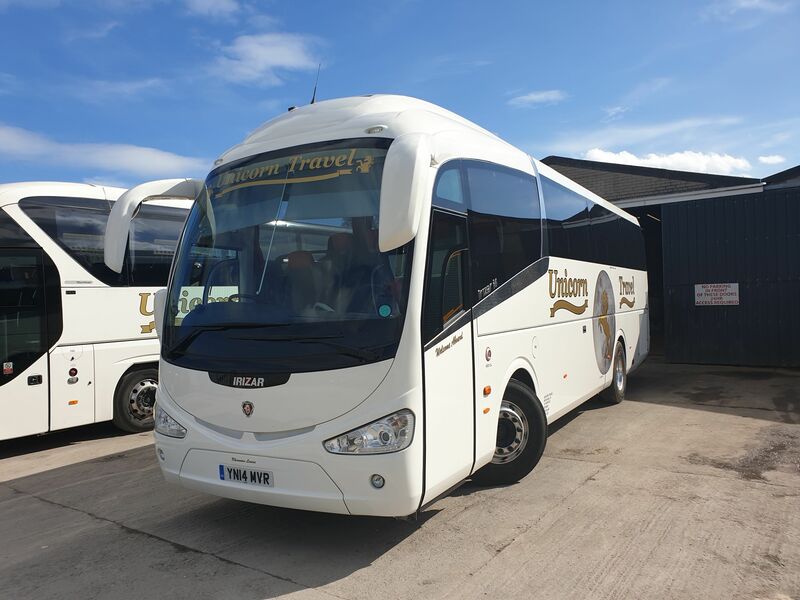 With more than 40 years of experience in the passenger transport industry, our team can ensure that each client receives a service that meets our exceedingly high standards. Covering Wrexham and the North Wales area, our staff are available to answer any queries or schedule advance and short-notice bookings. We understand the importance of providing value for money, and despite the high standard of our services, we maintain very competitive prices. 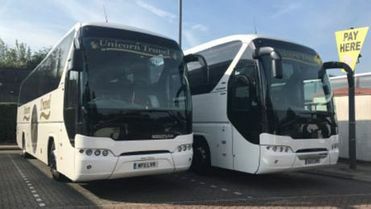 Contact our coach hire company now, in Wrexham, to acquire more information about our travel services.